This recipe was inspired by my Aunt Penny, who I love sharing and exchanging recipes with! 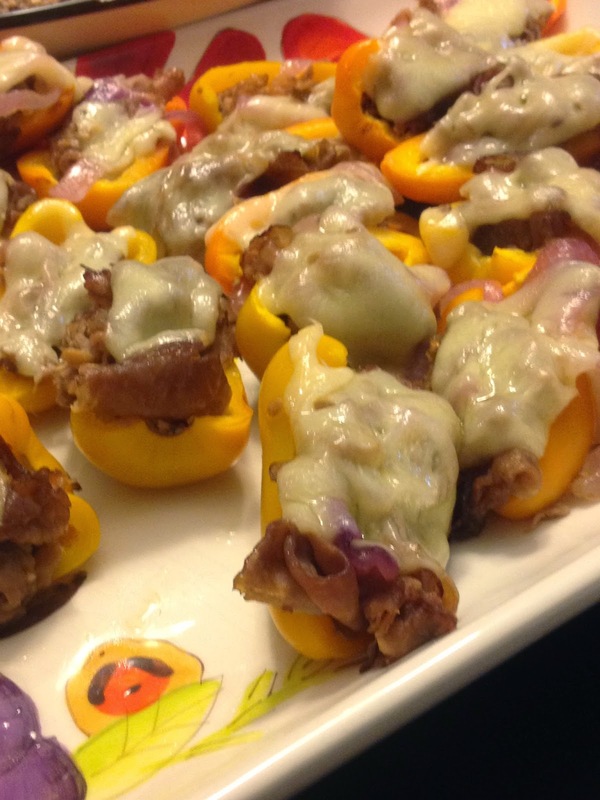 This recipe takes your classic philly cheese steak and makes it into a completely clean meal! It's filled with protein, vitamins, minerals, and bold flavours! 1. Preheat oven to 350* and 1 burner to medium. 3. Slice roast beef into large chunks and add to the onions. Add steak spice. cheese melts. Remove from the oven.